When Hurricane Katrina struck New Orleans in August of 2005, John Gregory Brown watched from afar as the city he grew up in literally went underwater. Having lived in Virginia for more than 20 years, Brown had made a new home for himself and his family, but he still felt a connection to New Orleans. It was this changing sense of home that inspired his book A Thousand Miles From Nowhere. 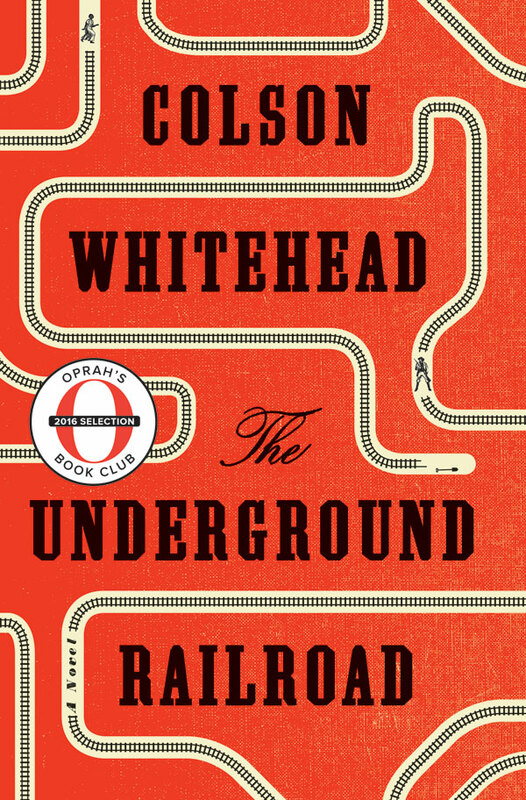 Brown created the character of Henry Garrett as a way to examine how a person just picks up and relocates their life, finds a new community — and struggles along the way. Incorporating a roadside hotel that doubles as a magical safe haven, odes to his literary heroes, characters who will restore your faith in humanity and a story filled with moments of grace, A Thousand Miles From Nowhere and this week’s interview with Brown are helping us wrap up summer reading. In our second to last Twitter chat of the season, we’ll talk to Brown from 1-2 CST (2-3 EST, 11 a.m.-noon PST) today using the hashtag #southernlit. 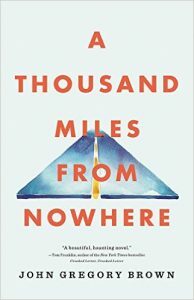 We also have two copies of A Thousand Miles From Nowhere to give away through the weekend, along with some Love, Cookies made in New Orleans. We thought their Midnight Almond flavor would be perfect for those late nights of summer reading! Win a copy of Erika Marks’ The Last Treasure from Traveling With T before the book is officially released AND before we chat with her and give away our own copy next week. In celebration of Zelda Fitzgerald’s birthday this week, The Paris Review pulled a selection of her correspondence with Scott from its archives. For the release of You Will Know Me, we posted a master class with Megan Abbott in which she offers advice on setting mood in her writing. 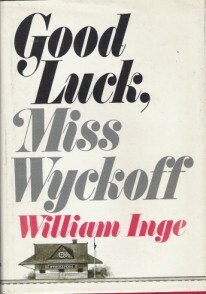 Hollywood is coming to Columbus, Mississippi, for the filming of “Good Luck, Miss Wyckoff,” a contemporary version of the novel of the same name by 20th century playwright and novelist William Inge. BuzzFeed has compiled all 339 books referenced in “Gilmore Girls,” including some Faulkner, Twain and John Kennedy Toole. Electric Literature announces that Dave Hemingway (no relation) won the annual Hemingway Look-Alike Contest in Key West, Florida. Flat Rock Playhouse will debut two new plays at the Carl Sandburg Home in North Carolina. “Spink, Skabootch and Swipes in Rootabaga Country” will be performed Wednesdays and Fridays through August 12, and “Rootabaga Express” will be performed Thursdays and Saturdays from through August 13. 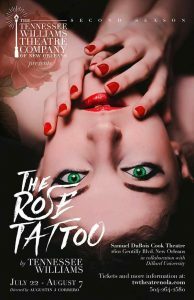 Tennessee Williams’ “The Rose Tattoo” and runs through August 7 at Dillard University in New Orleans. The deadline for submissions to the 2016 Ernest J. Gaines Award for Literary Excellence is August 15. The contest, which includes a $10,000 prize, is open to fiction (novels or short story collections) published in 2016. Register now for The Writer’s High Retreat with Joshilyn Jackson and Michael Morris September 9-11 at Brasstown Valley Resort in Young Harris, Georgia. 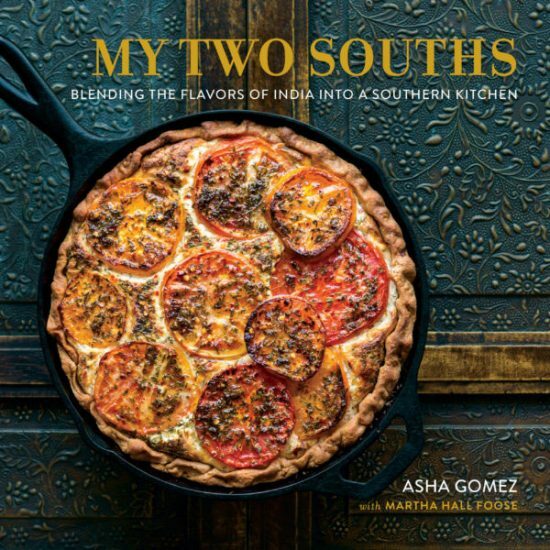 Save the dates for upcoming book festivals, including the Mississippi Book Festival August 20, Decatur Book Festival September 2-4, Southern Festival of Books in Nashville October 14-16 and Louisiana Book Festival October 29 in Baton Rouge. Splintered, a Dorothy Jane story about a child’s relationship with her father after her mother dies, by Collier McLeod. You can also read her 2015 story “Edisto Island” here. 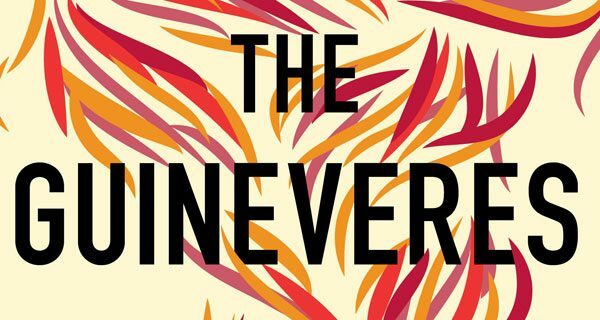 New fiction coming next week! To find out more about your favorite Southern authors’ haunts and hangouts, download the Deep South Literary Trail App, available direct from iTunes and for Android and perfect for those winter road trips.